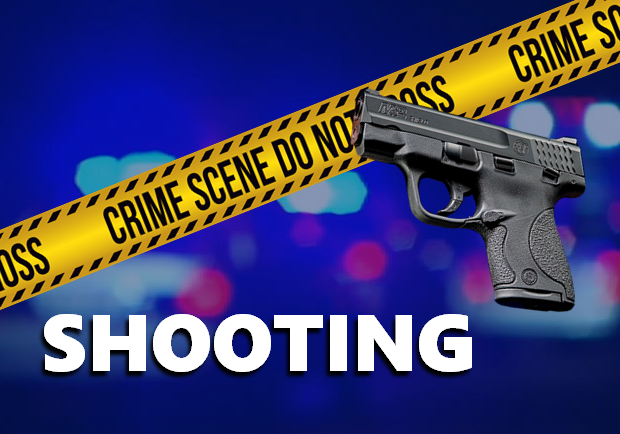 FRENCH LICK -- A deadly shooting Friday near French Lick was an accident. That word today from officials investigating the shooting death of 21-year-old Daniel Allbright, who was killed while camping in the Hoosier National Forrest. Police say a 19-year-old camping with Allbright drew his weapon when he heard something in the woods.The gun accidentally discharged as the teen holstered his weapon, hitting Allbright in the head. While investigators believe the shooting was an accident, they have forwarded the results of the investigation to the Orange County prosecutor for review.